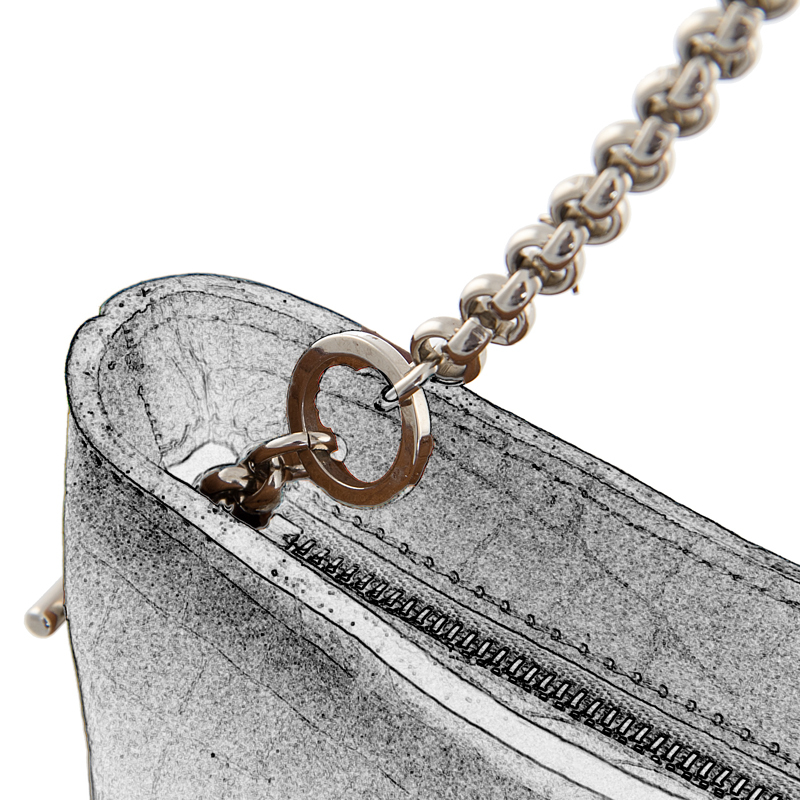 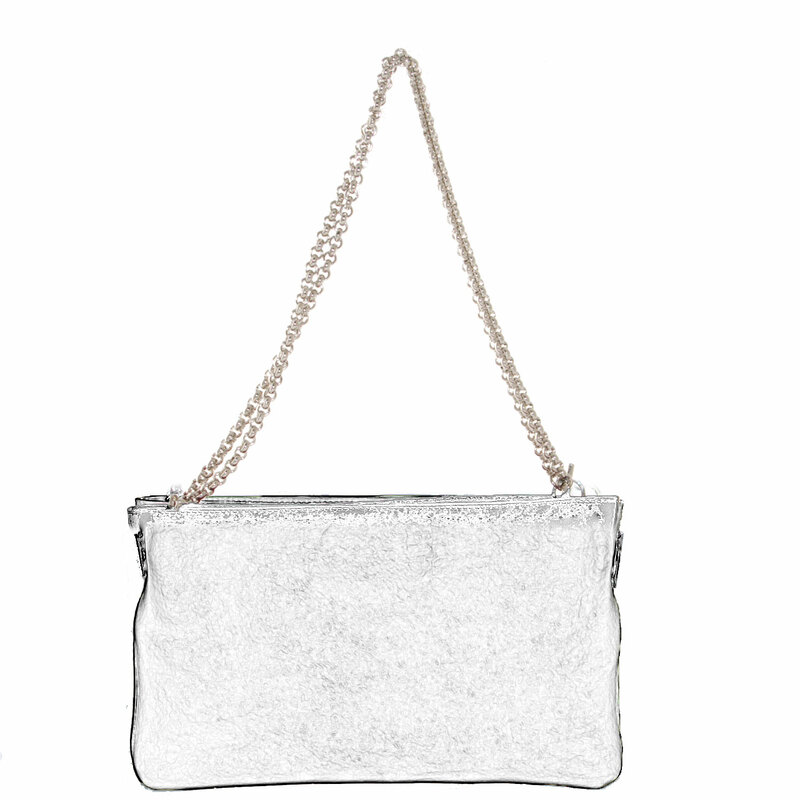 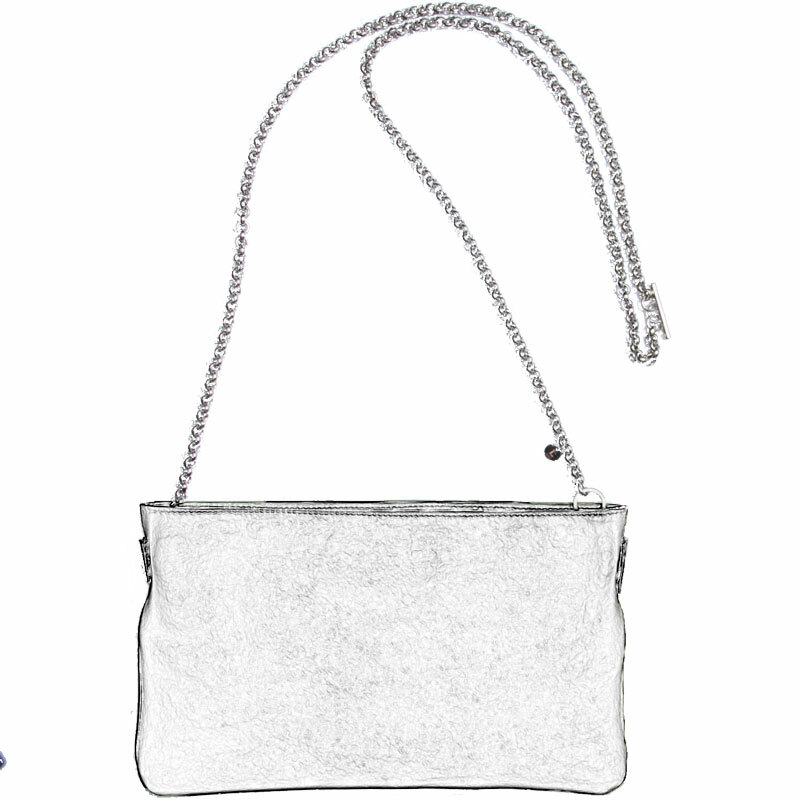 Shoulder strap with chain in Silver-coloured metal, for LITTLE and CHUTCHES handbags of LOLO CHATENAY collection. 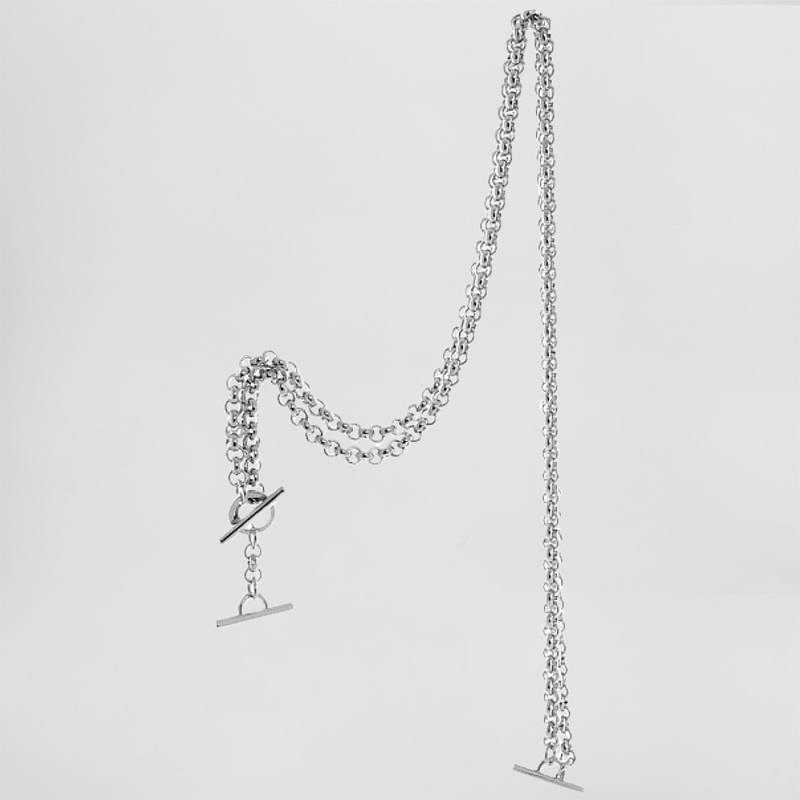 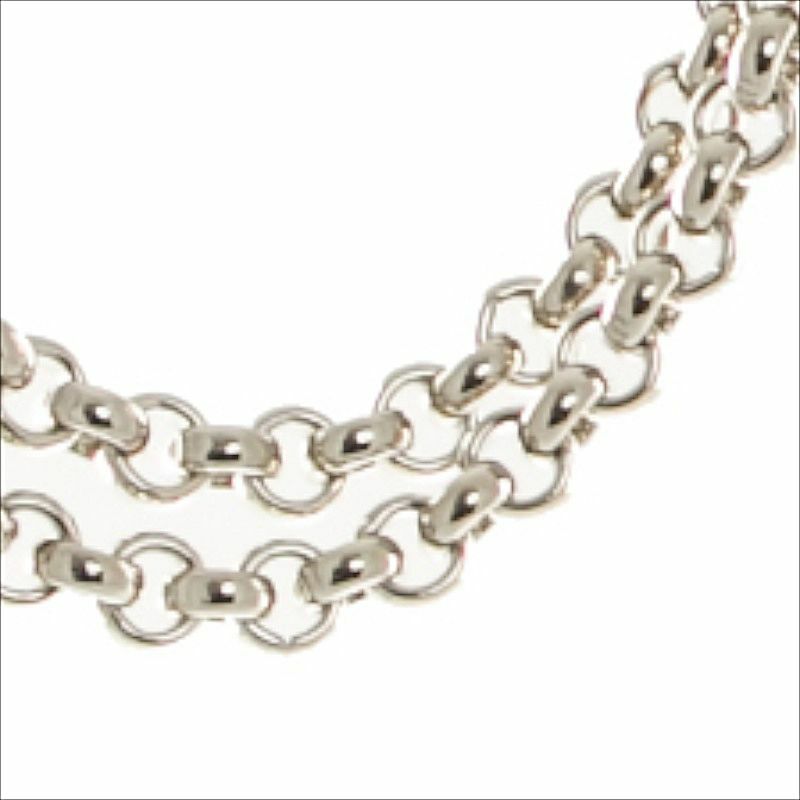 This chain is adjustable so you can alter the length. 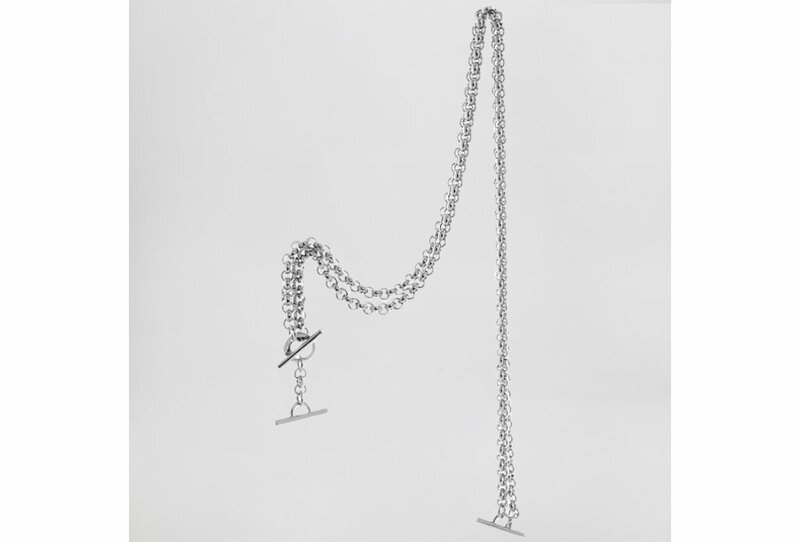 (L 60 to 120 cm).